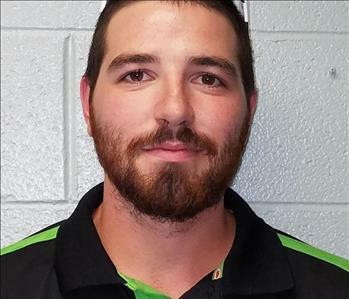 Mike Knight is the Production Manager at SERVPRO of Northwest Davidson County. Mike really is our Knight in shining armor when it comes to the restoration business. With nearly two decades of experience, he is the man with all of the answers. We truly believe he is the best in the business. Whether he is on a job site or working behind the scenes, you are in good hands with Mike. 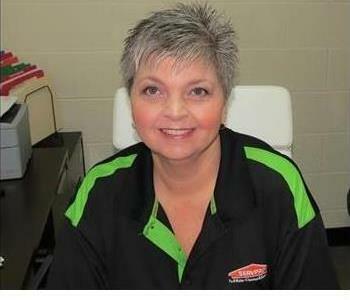 Leshia is the Office Manager at SERVPRO of Northwest Davidson County. She has been with us for 2 years. She is the voice you will hear when you call our office. She is always friendly and eager to help. She enjoys camping in her free time and is an avid Pitt Bull advocate. 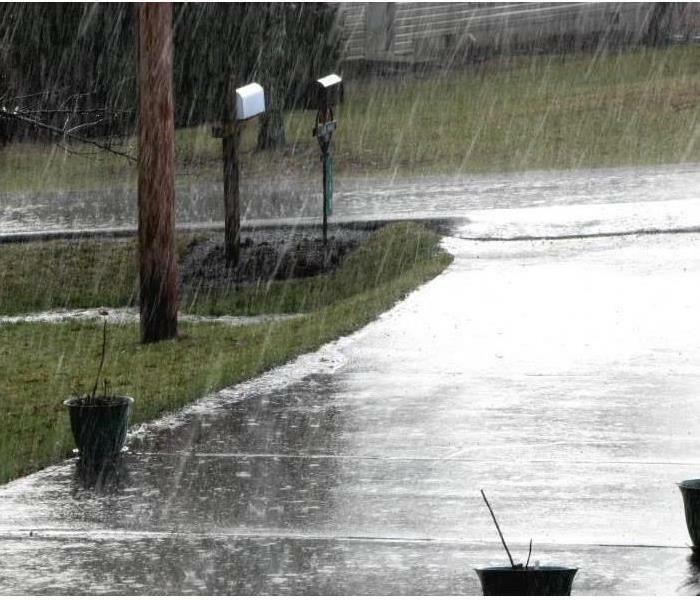 Flooring destroyed in a flood? Ceiling collapsed during a fire? We wouldn't be able to say "Like it never even happened" if we just came in to dry up water or clean soot and leave you with a damaged structure. That is where Mike Robinson comes in. He has been in the construction business his entire adult life. With years of experience, he is the best guy to put your home or business back together after a disaster. As our Project Manager, Mike handles repairs of all sizes. He also happens to be one of our favorite office entertainers. Aside from being an outstanding Crew Chief, Darren is also SERVPRO of Northwest Davidson County's in house comedian and story telling master. However, don't let the humor fool you. Darren is also a work horse. His knowledge of the restoration trade is virtually unmatched. If Darren is at your home or business you can rest assured knowing that he will get the job done right, in the right amount of time. Octavious is not only one of our esteemed technicians, but he also happens to be our in house Tennessee Volunteers super-fan. when he isn't cleaning and restoring homes and businesses in the Nashville area, he can be heard all throughout Tennessee in the faintest fall breeze yelling, "GO VOLS". Not only is Octavious a loyal fan, but he is a loyal friend and employee as well. 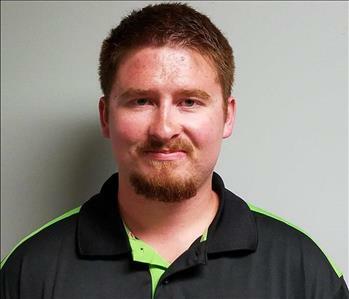 Austin is our newest Crew Chief here at SERVPRO of Hermitage/Donelson. He's our youngest employee but he makes up for it in work ethic. He's a hard worker and rarely complains. Every company has that one person that everyone likes to give a hard time, and unfortunately for Austin, he's usually that guy. Luckily for us, he has a good sense of humor. He has received the following certification from the Institute of Inspection Cleaning and Restoration Certification (IICRC): Water Removal Technician. 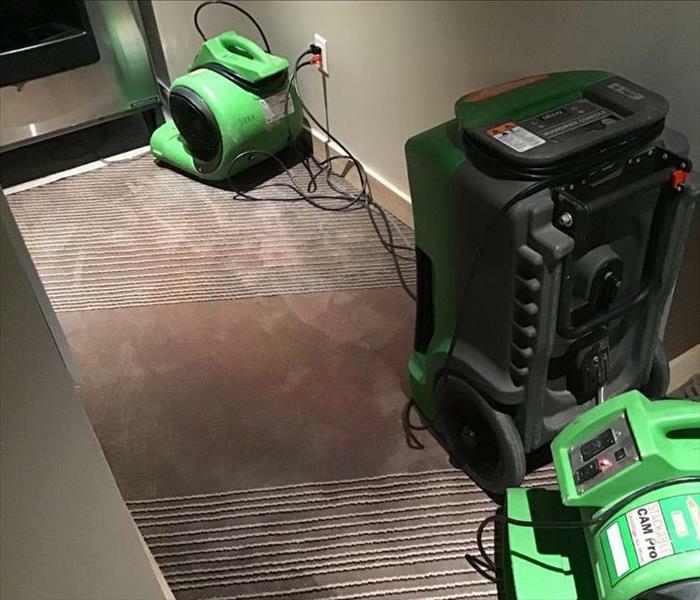 Cody Garrett is one of our technicians here at SERVPRO of Hermitage/Donelson. He is new to the team but he learns fast and he works hard. He works efficiently and you'll never hear him complain! Cody has received the following certification from the Institute of Inspection Cleaning and Restoration Certification (IICRC): Water Removal Technician.